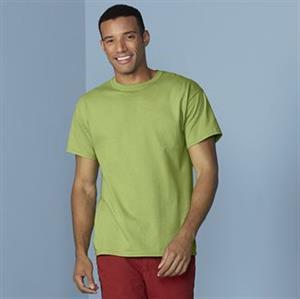 Fruit of the Loom Original Tee. 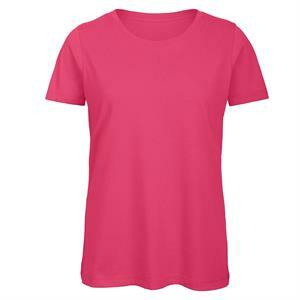 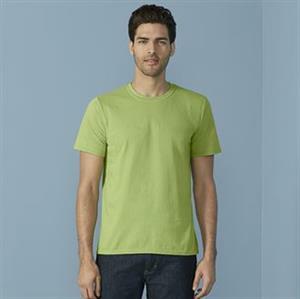 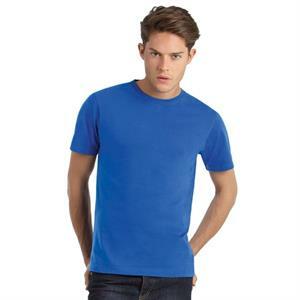 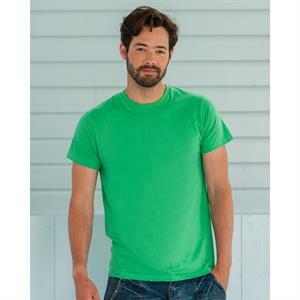 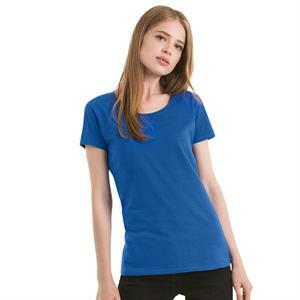 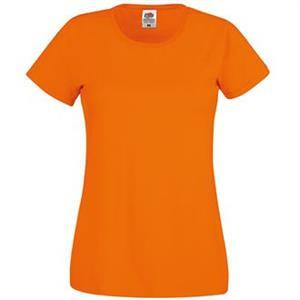 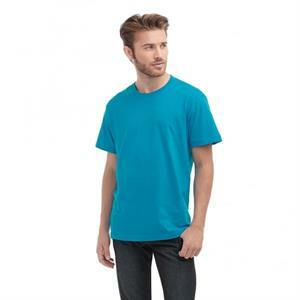 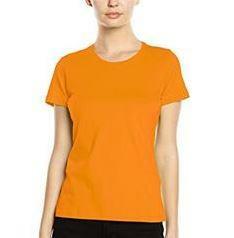 Gildan Ultra Cotton Adult T-Shirt. 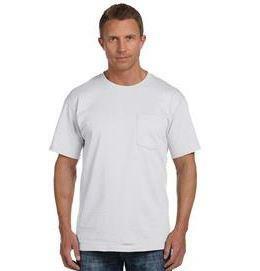 Fruit of the Loom Ringer Tee.